What kind of (realistic or non-realistic) future transport and logistics solutions are you longing for? 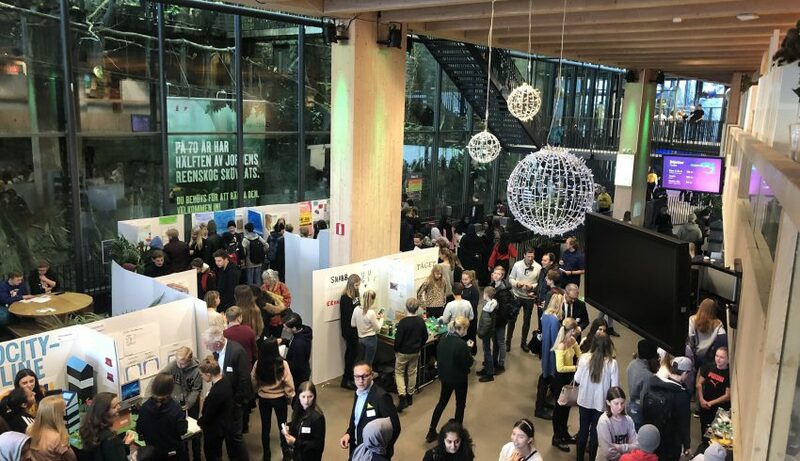 You might have found some of them among the proposals presented by the students at The Future Day at Universeum in Gothenburg this week. One of the transport industry’s biggest challenges is to make transports smarter, more efficient and more environmentally friendly. That’s why Greencarrier supports the school project and competition “Future Transports”. Yesterday was the final day of the project, where students in grade 7 and 8 showed their suggestions of sustainable transport solutions for year 2049 and competed for the winning price. Total winner of the competition was Friskolan i Kärna, who’s invention was a drone (for transports of goods and people) with a lot of inspiration from nature, for example from bees. They had sustainable material choices from nature and used only clean energy sources to operate their vehicle. Greencarrier also had the pleasure to give an honorary price to one specific solution. Our price went to Stenkulan for a creative innovation for land and air transport. The overall purpose of the Future Transports project is to create a forum for dialogue and to engage, inspire and make students interested in environment and sustainable technology as well as showing different types of job functions in the transport industry. For Greencarrier this is a way to be part of the dialogue and share our knowledge and expertise with students, teachers and other partners to the project. 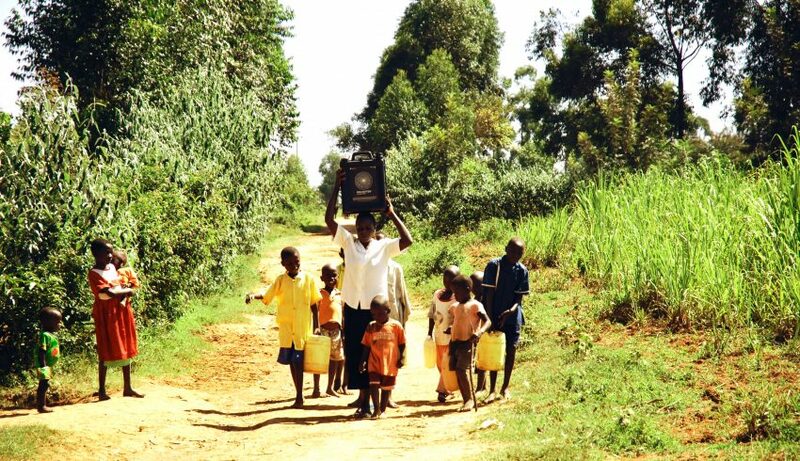 This goes well together with Greencarrier’s ambitions for sustainability, the Greencarrier Spirit. 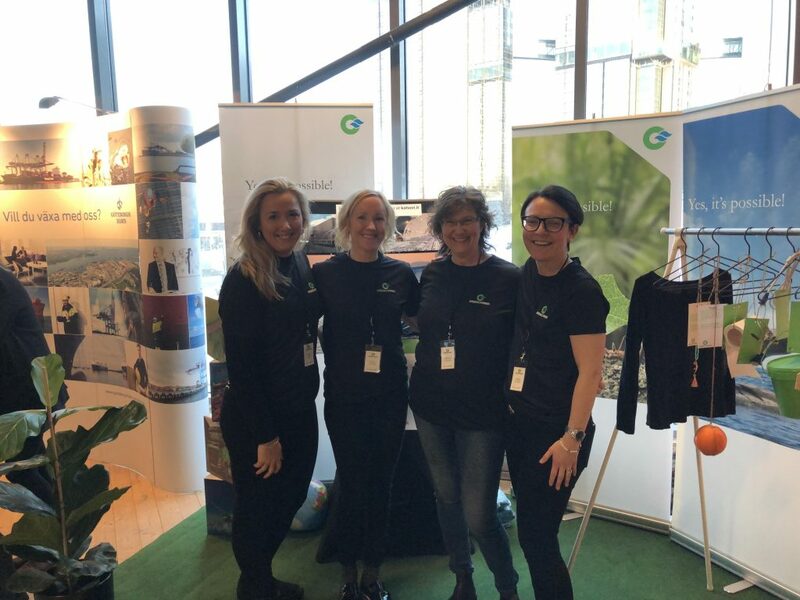 During the day we had our own Greencarrier exhibition stand where we met a lot of young people with great ambitions and interesting ideas for a sustainable future. Our ambition was to show them that logistics is fun and an important part of our global world. 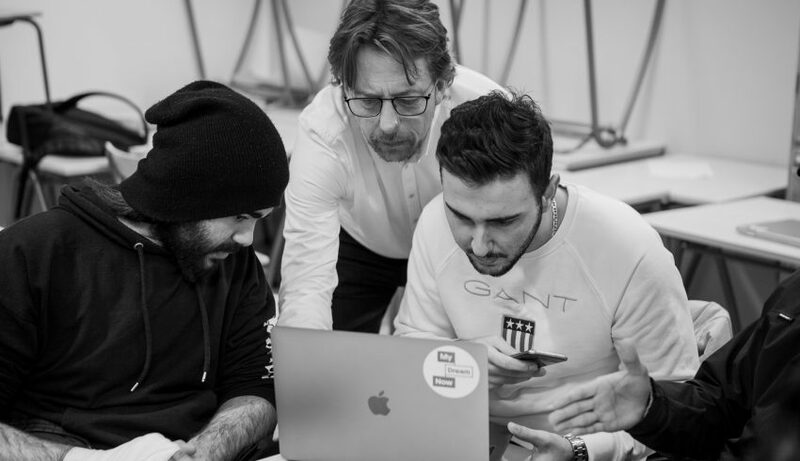 We had several experts participating in a part of the program called “Challenge the expert”. This consisted of several panel discussions together with experts from the other collaboration partners, where the students could ask questions and discuss sustainability in transportation. 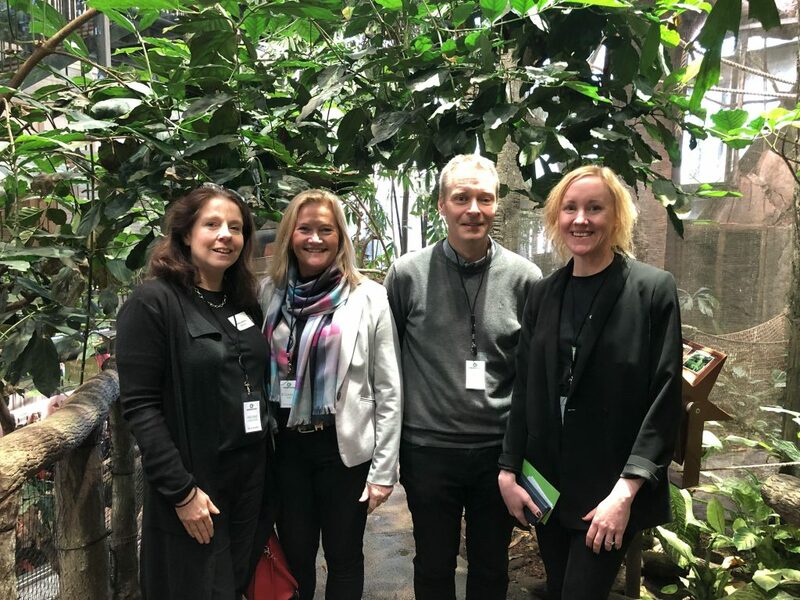 The Future Transport project is initiated by Universeum, which is the largest Science Center in the Nordic Countries, and carried out each year in collaboration with a number of partners. It is held in Gothenburg, Sweden, and gives students in grade 7 and 8 a chance to be inspired by nature to find new and sustainable ways to move and transport goods. The students’ mission is to look into the future and create a transport solution for the year 2048. 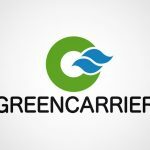 Greencarrier is one of the several partners to this project. 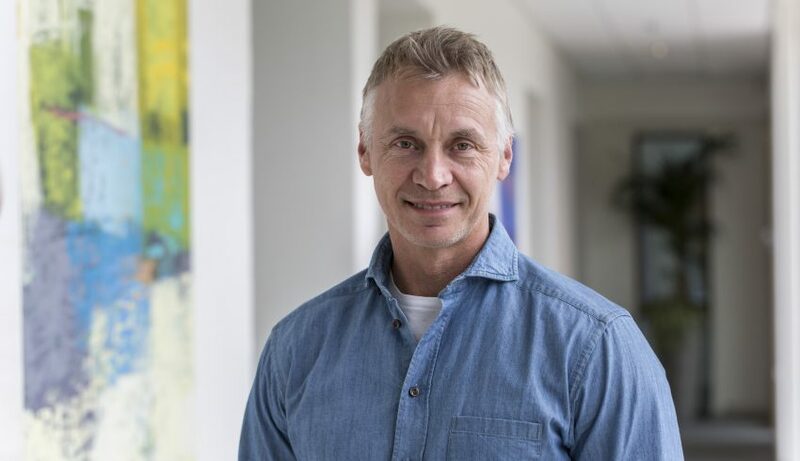 Other partners are Chalmers, Gothenburg University, Volvo, Gothenburg Port, Swedish Shipowner’s Association, Hogia, Västtrafik, Taxi Gothenburg and Gothenburg City.